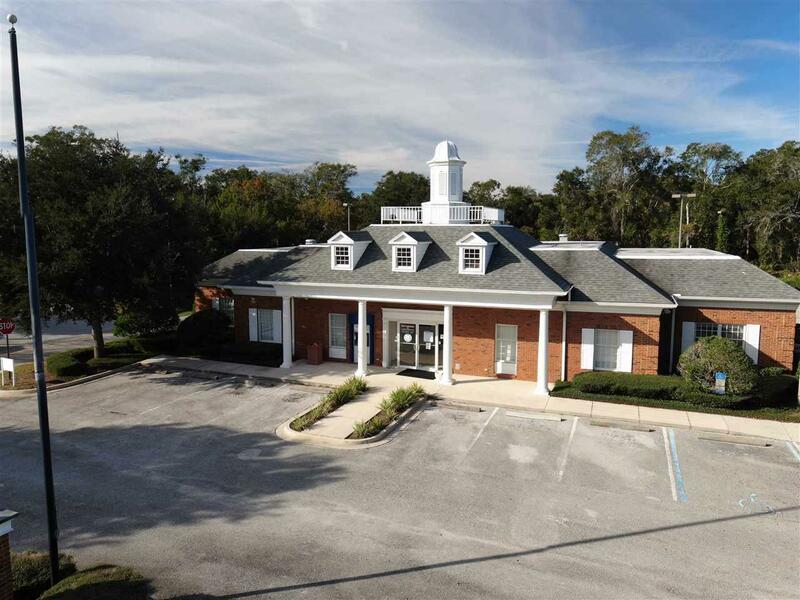 Rare opportunity for prime US-1 exposure with very flexible Commercial Intensive (CI) zoning allowing for outdoor displays. 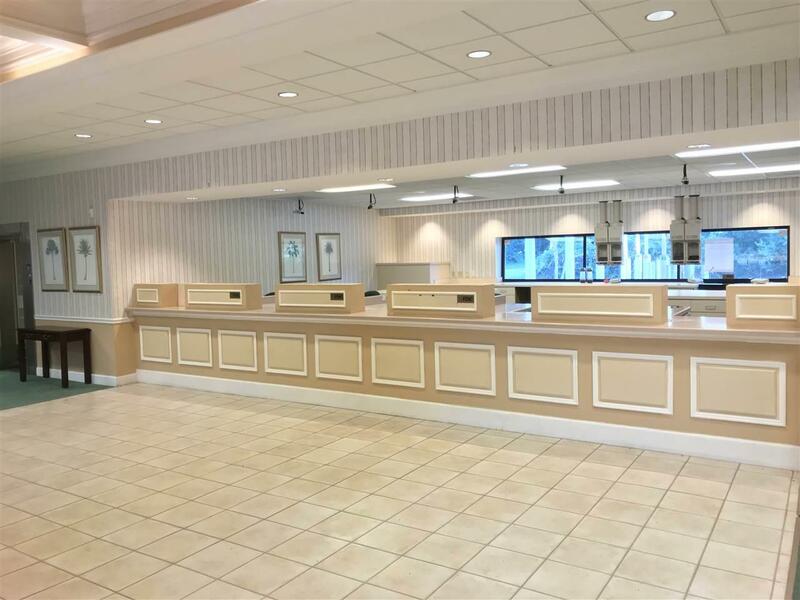 This attractive former bank building is perfect for someone seeking maximum exposure for their business, be it another bank, office, medical or retail. 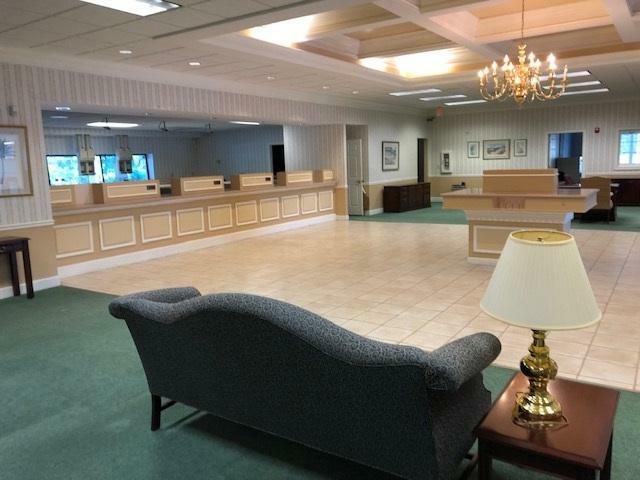 The open lobby area along with the outside office areas lends it to an easier redesign to meet your specific needs. 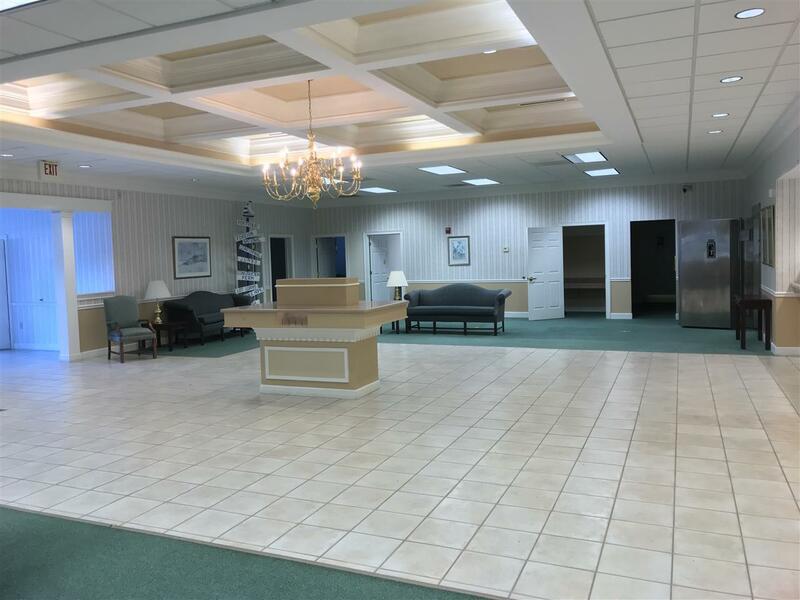 Listing courtesy of Coldwell Banker Commercial Premier Properties.